Let’s face it, the six-dollar “railroad engineer” gloves so many of us have been carrying around are quite dated. 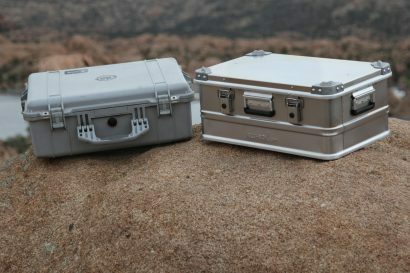 They’re clumsy, uncomfortable, and lack the durability to survive the abuse our hands routinely face in the field. Their unnecessary bulkiness makes a good grip all but impossible, leading to dropped tools and damaged gear, or worse: injured hands when we throw off the gloves in frustration so we can actually get the job done. It’s time for something better. Enter Ranchworx®, a durable, extremely comfortable, well fitted glove from Ironclad. The glove is loaded up with old-school ingenuity and modern technology alike: Bullwhip™ leather, Kevlar® and Duraclad® reinforcement, Exo-Guard™ impact protection for the fingers, terrycloth sweat wipe, and a clever design for the stitching arrangement—dubbed Rolltop® Fingertips—which maximizes dexterity. 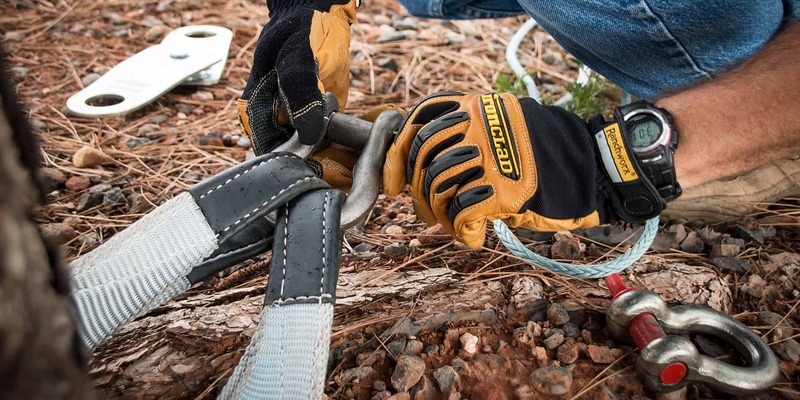 All this adds up to a grippy and comfortable glove that’s tough enough to handle winching and trail work, yet provides enough control and tactile feedback for wrenching or driving. Bonus: the gloves are also machine washable and clean up well after a hard day’s work. 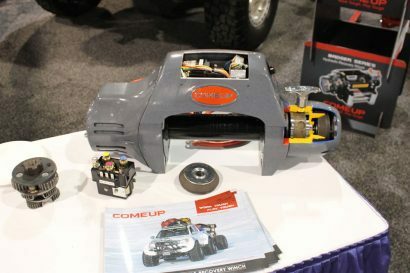 So how well do the Ranchworx® hold up to prolonged torture? 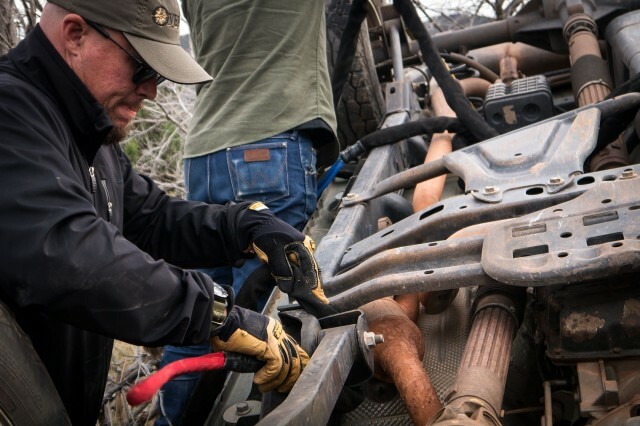 The team at Expedition Portal has been beating on these gloves for the last six months with everything from engine repair to chopping firewood, moving boulders to vehicle recovery. In spite of our continued abuse the leather and fabric are still in great shape, and the gloves continue to fit like a glove should fit. 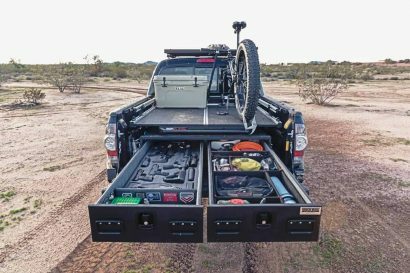 We like them so much they’ve become standard equipment in all of our vehicles. 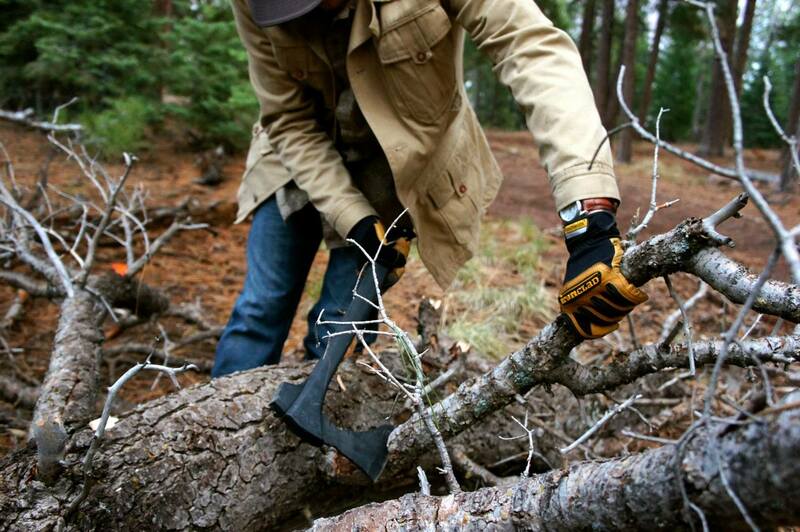 Consider the Ranchworx® gloves an investment in personal safety and convenience. Though a bit more expensive than those old engineer gloves, you can expect them to last for years instead of months. 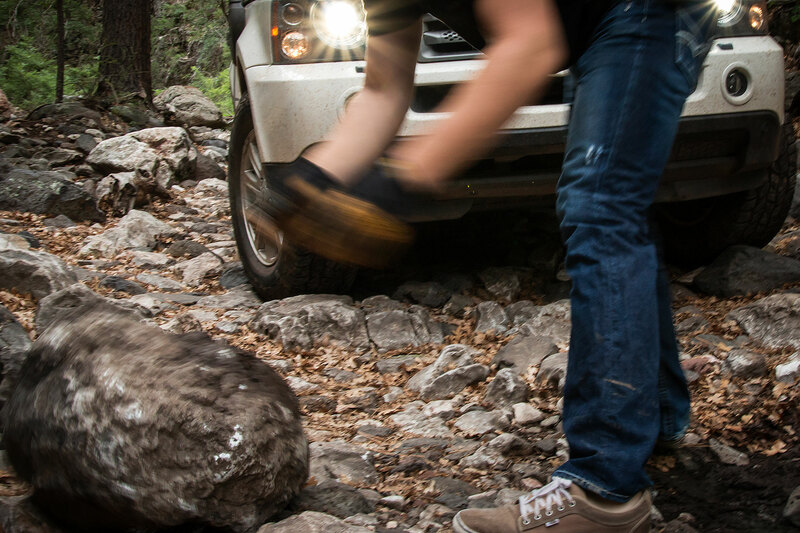 Pick up a pair directly from Ironclad, or for a limited time free with a one-year subscription to Overland Journal—your hands will thank you.